Each part of the body depends on the ability of the heart to pump blood every second, every minute, every day, starting from the moment a man began in the womb. At the same time, the cardiovascular system is the first and largest system that starts functioning in the embryo. The cardiovascular system of the fetus begins to form the very first, since the embryo needs independent blood circulation. This allows other organs to develop fully. The process of development and formation of the embryonic cardiovascular system takes about 5 weeks, starting on the third and ending on the eighth. Today they say that a child’s life does not begin from the moment of his birth, but from the moment of conception.There is strong evidence for this, because on day 22 after fertilization of the egg, the first heartbeat of the future heart is noted, and on day 26 of the fetus, which is only 3 mm in size, blood begins to circulate on its own. For millennia, the heart was considered one of the most important organs in the body. Aristotle even believed that there were other organs to “cool” him, including the brain and lungs (which, as is known today, perform their own vital functions). Although this may not be the way Aristotle once thought, yet the heart does fulfill the role that is necessary for survival. Heart development begins in the third week with the formation of two endothelial tubes, called angioblastic chords. 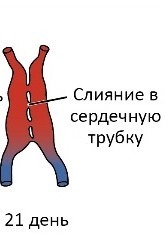 Of these formations, two heart tubes develop, which merge into a single heart tube by the end of the third week due to lateral embryo flexion. The yolk veins carry oxygen-containing blood from the yolk sac and enter the venous sinus. The umbilical veins carry oxygenated blood from the chorion, the original placenta. Common cardinal veins carry oxygen-containing blood from the rest of the embryo. 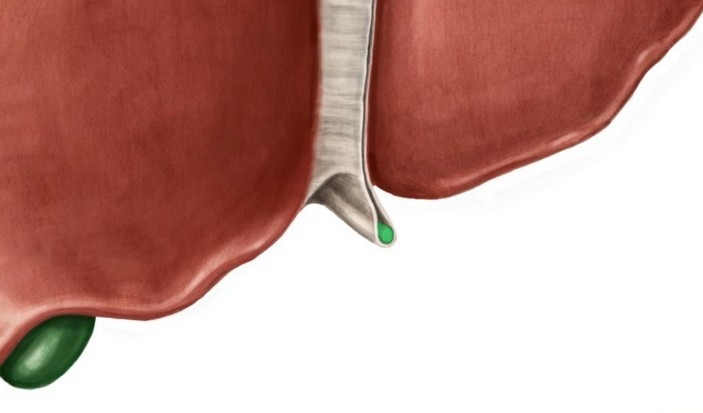 As the primary liver develops in close connection with the transverse septum, the hepatic canals join and surround the epithelial sheaths, forming the primary hepatic sinusoids. These primary sinusoids are connected to the yolk veins that pass through the transverse septum and enter the venous sinus, also called the venous end of the heart. The left yolk veins regress, and the right yolk veins form the hepatic veins, and the network of yolk veins around the duodenum forms a portal vein. As the liver develops, the umbilical veins lose touch with the heart and regress. The right umbilical vein and the cranial part of the left umbilical vein degenerate in the seventh week of pregnancy, leaving only the tail part of the left umbilical vein. Its caudal part carries the oxygenated blood to the embryo from the placenta. The umbilical vein is connected to the inferior vena cava (IVC) through the venous duct, which develops in the liver. This workaround directs most of the blood directly to the heart from the placenta, bypassing the liver. The outflow of blood from the embryo occurs mainly through the cardinal veins, while the anterior cardinal vein collects blood from the cranial part of the embryo, and the posterior cardinal vein drains the tail. These two compounds form the common cardinal vein (common cardinal vein), which enters the venous sinus. By the eighth week, the anterior cardinal veins are connected by a vessel that runs obliquely between them. This formation allows blood to flow from the left anterior cardinal vein to the right. As soon as the caudal part of the left anterior cardinal vein degenerates, this anastomosis becomes the left brachycephalic vein (brachiocephalic vein). The right anterior cardinal vein and the right common cardinal vein ultimately become the superior vena cava (ERV), and the posterior cardinal veins are part of the common iliac vein and the unpaired vein (v. Azygos). As soon as subcardinal and supra cardinal veins are formed, they begin to supplement and soon replace the posterior cardinal veins. Subcardinal veins appear primarily and eventually form part of the left renal vein, adrenal vein, gonadal vein and inferior vena cava (IVC). Above the kidneys, anastomoses join the supra-cardinal veins, forming unpaired and semi-unpaired veins. Under the kidneys, the right supra-cardinal vein is part of the IVC, while the left supra-cardinal vein degenerates. At the fourth and fifth weeks of development, pharyngeal arches are formed. 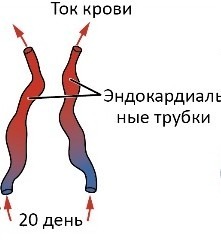 They supply blood to the pharyngeal arched arteries (pharyngeal arch arteries), which connect the aortic sac with two dorsal parts of the aorta. The dorsal aorta runs along the embryo, eventually merging into its tail part, forming the lower chest part and the abdominal part of the aorta. The remaining right dorsal aorta degenerates, and the rest of the left dorsal aorta becomes the original aorta. 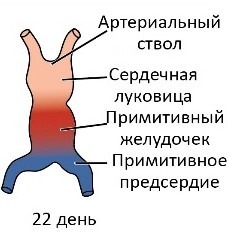 lateral sacral arteries in the sacral area. The tail part of the dorsal aorta passes into the medial sacral artery, while any other intersegmental arteries regress. The yolk sac, allantois and chorion are supplied with unpaired branches of the dorsal aorta. The yolk sac is supplied with biliary arteries, and as soon as a certain part of it forms the primary intestine, this area is also supplied with bile arteries. 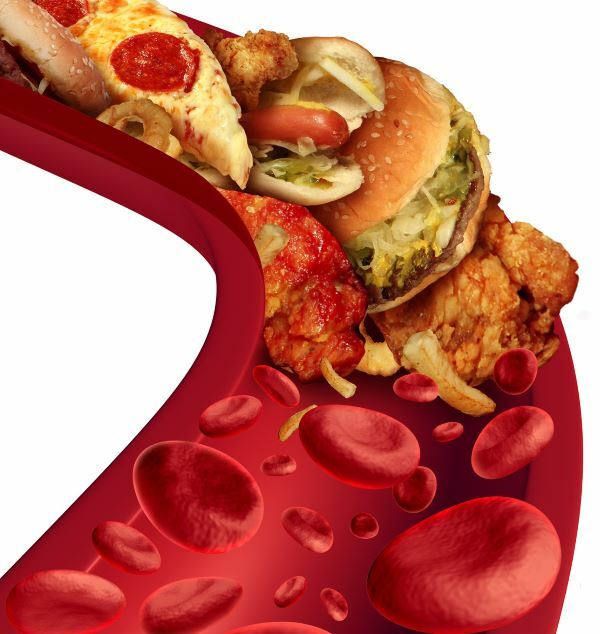 The bile arteries lead to the development of the celiac arteries, the superior mesenteric artery supplies blood to the middle intestine; and the inferior mesenteric artery delivers blood to the posterior intestine. The two umbilical arteries located in the umbilical cord carry blood deprived of oxygen in the direction of the embryo → placenta. The proximal part of these arteries is transformed into the internal iliac and superior vasic arteries (vesical arteries), and the distal parts regress and become the medial umbilical ligaments. As the two endothelial tubes merge, the primary myocardium begins to form from the tribal mesoderm around the pericardial cavity. This initial layer of the heart subsequently becomes its middle layer, the myocardium. From the endothelial tube forms the endocardium, the inner layer of the heart. The epicardium, the outer layer, originates from the mesothelial cells from the outer layer of the venous sinus. When the cranial part of the embryonic fold is formed, the heart tube is extended. 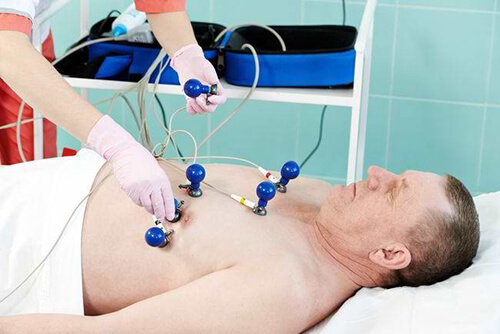 As this happens, the heart tube develops in alternating contractions and expansions. 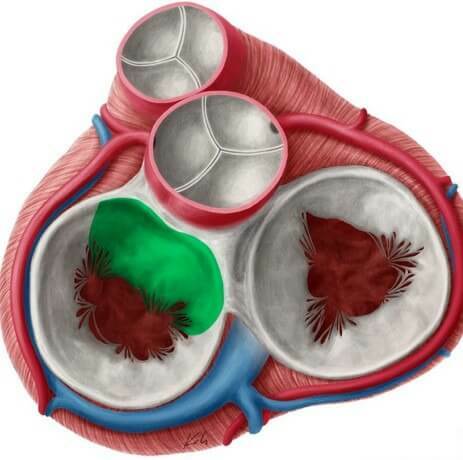 The result is a heart bulb (bulbus cordis), ventricle, atrium, and venous sinus. The heart bulb contains several components, including the arterial trunk (truncus arteriosus), the arterial cone (conus arteriosus) and the heart cone. The arterial trunk is located cranially in relation to the aortic sac with which it is connected, and the arteries of the pharyngeal arch depart from it. It is through them that the blood leaves the heart, while it returns to the venous sinus of the heart through the umbilical, yolk and common cardinal veins. The bulb of the heart and the ventricles grow faster than its other developing parts, because of this, the organ bends and folds by itself, forming an onion-ventricular contour. As the bend forms, the atrium and the venous sinus move in such a way that they are dorsally in relation to the arterial trunk, the bulbus cordis and the ventricles. During this time, the venous sinus occupies a lateral position, and the left and right horns are determined. The heart is initially attached by the mesentery to the dorsal wall of the pericardial cavity, called dorsal mesocardia, but as the heart grows, it begins to fill the pericardial cavity, and the central part of the dorsal mesocardia degenerates. The loss of part of this mesentery allows you to form a connection between the left and right sides of the pericardial cavity due to the formation of the transverse pericardial sinus. Blood enters the venous sinus from the common cardinal veins, umbilical veins and yolk veins. Common cardinal veins carry blood from the embryo. The umbilical veins carry blood from the placenta. Yolk veins carry blood from the umbilical bladder. 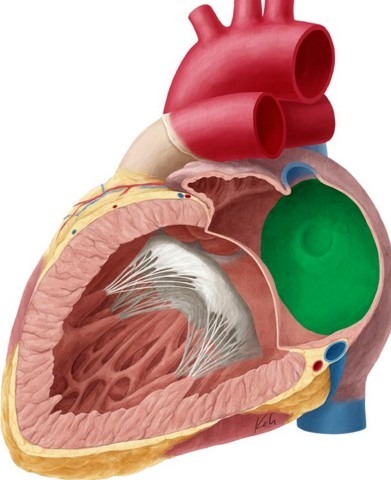 After entering the venous sinus, blood flows through the sinus valve into the primary atrium. It then flows from the atrium into the primary ventricle through the atrioventricular (AV) canal. When the primary ventricle contracts, it pumps blood into the umbilical cord and through the arterial trunk sends it into the aortic sac. From there, the blood enters the pharyngeal artery arteries, and then into the dorsal aorta. Then the blood returns to the embryo, placenta and umbilical bladder. In the middle of the fourth week of the development of the fetus atrioventricular canal, the primary atrium and ventricle begin to separate. This process is completed by the end of the eighth week. It begins with the formation of endocardial pillows, a specialized extracellular matrix tissue associated with myocardial tissue. At the end of the fourth week, these pillows appear on the ventral and dorsal walls of the AV channel and begin to grow towards each other. Ultimately, they merge, dividing the AV channel into left and right components, partially separating the atrium and ventricle, and acting as AV valves. The initial atrium is divided into the right and left atria by two partitions, a primum and a second partition (primum and secundum). 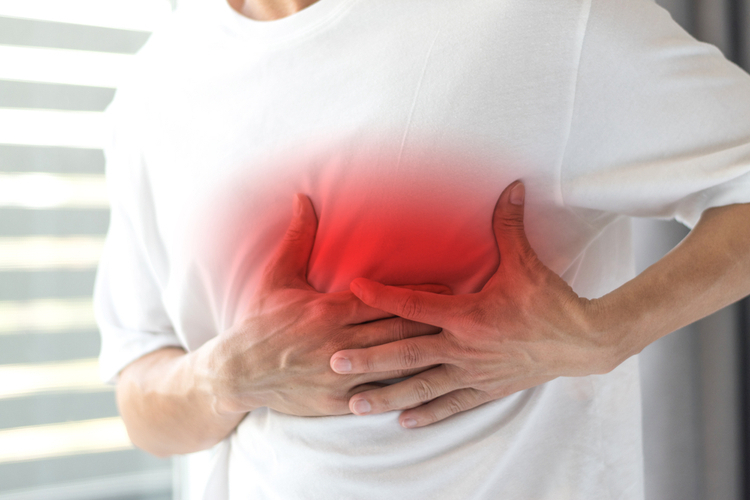 The primary septum appears first in the form of a thin membrane that grows from the roof of the primordial atrium toward the endocardial cushions, leaving a hole between its edge and the endocardial cushion. This formation is called the foramen primum, and it allows blood to continue to flow from the right atrium to the left. It gradually shrinks and eventually closes when the primum wall is extended and merges with the endocardial cushions, forming the original AV-wall. Before the foramen primum is completely closed, apoptosis of cells in the middle of the septum forms perforations.These perforations form a new second opening, an internal compartment that allows oxygen-containing blood to flow from the right atrium to the left, even after the opening of the primum has been closed. The muscular septum, septum secundum, grows with the septum primum, to the right of it. It grows down from the ventro-cranial wall of the atrium during the fifth and sixth weeks of development, gradually overlapping the inner membrane in the primum partition. By overlapping the inner hole without merging with primum, an incomplete barrier between the atria is formed. At this stage of development, the opening between the atria is called the oval opening, and it allows oxygen-containing blood to continue to flow from the right atrium to the left. Due to the presence of a kind of flap-like valve, the flow of blood in the opposite direction is prevented, from the left atrium to the right: a thin primum partition is pressed against the more solid and inflexible septum septum, blocking the return of blood through the oval hole. Although the cranial part of the primum septum slowly regresses, some parts of it remain attached to the endocardial cushions. These residual parts of the primary septum form an oval-shaped valve. After the baby is born, the pressure in the left atrium increases significantly, becoming much higher than the pressure in the right atrium. This leads to the fact that the partition of the primum is pressed against the septum partition, and the valves of the opening of the primum merge with the partition of the second, functionally closing the oval opening. When this happens, the foramen ovale becomes an oval fossa, and the two partitions form a complete barrier between the atria. The sinus hole, that is, the venous sinus hole in the primary atrium, is initially located on the back wall of the original atrium. This situation changes at the end of the fourth week, when the right sinus horn becomes larger than the left. This uneven growth moves the sinus opening to the right, so it will subsequently be located in the right atrium. As the right sinus horn continues to grow, blood from the head and neck of the embryo flows into it through ERW, and blood from the placenta and the rest of the embryo flows into it through the IVC. In the future, the venous sinus is integrated into the wall of the right atrium in the form of a smooth area, sinus venarum (sinus venarum). The rest of the inner surface of the right atrium and the eye has a thicker, trabecular appearance. These parts of the adult atrium originate from the primary atrium. The transition from the smooth to the rough inner surface of the right atrium inside is determined by the atrial ridge, called crista terminalis, which comes from the cranial part of the right sinoatrial valve, and outside by the groove, called sulcus terminalis. The caudal part of the right sinoatrial valve forms the valves of the IVC and the coronary sinus. The left sinus horn develops into the coronary sinus; and the left sinoatrial valve eventually merges with the secundum septum, becoming part of the interatrial septum. Most of the inner wall of the left atrium is smooth and is formed from the primary pulmonary vein, which develops from the dorsal atrial wall to the left of the primum septum. As the left atrium grows, the primary pulmonary vein, as well as its main branches, integrate into the atrial wall. This leads to the appearance of four pulmonary veins entering the left atrium. The left atrium has the same origin as the right atrium - the primary atrium. Thus, its inner surface has a trabecular structure. The initial ventricle begins to divide into two ventricles with the growth of the median crest, the muscular interventricular (MF) septum with the upper free edge that arises from the base of the primary ventricle, closer to the apex of the heart.The expansion of the developing ventricles on either side of this septum is responsible for the initial increase in septum height. Further growth of the latter is due to ventricular myocytes located on both sides of the heart. Between the upper free edge of this septum and endocardial cushions there remains a hole called the IV hole. Through it, blood continues to flow from the right ventricle to the left until complete closure at the end of the seventh week, when the left and right bulbar ridges merge with the endocardial cushion, forming the membrane part IV of the septum. In the fifth week, the bulbar crests are formed by dividing the mesenchymal cells of the neural crest in the walls of the bulb (heart bulb). 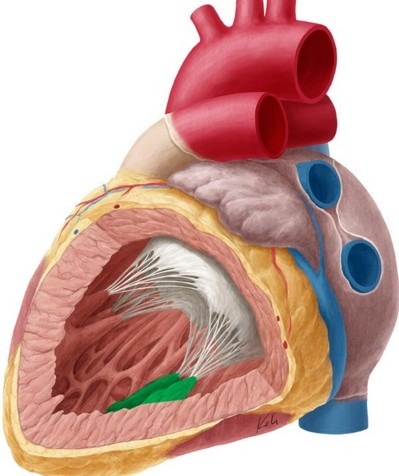 The membrane part IV of the septum occurs when the tissue on the right side of the endocardial cushion extends to the muscular part of the IV septum, ultimately merging with the aortic-pulmonary septum and the muscular IV septum. As soon as the IV opening closes and the membranous part of the IV septum is formed, the aorta becomes the only outflow of blood from the left ventricle, and the pulmonary trunk is the only outflow of blood from the right ventricle. As the ventricles develop, cavitation leads to the formation of muscle bundles. 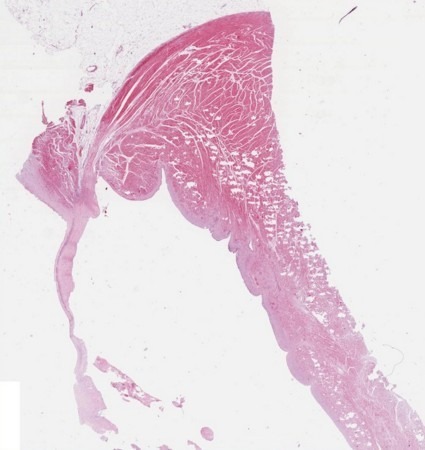 While some of them are preserved as muscle columns on the inner surface of the ventricles (trabeculae carneae), others form the papillary muscles and tendinae chords (heart strings) that connect the papillary muscles with the AV valves. Bulbar crests are formed from neural crest mesenchymal cells. Migration of these cells is induced by bone morphogenic protein (BMP) and other signaling pathways. These bulbar and stem ridges are spirally arranged at an angle of 180 degrees. Their fusion forms a spiral aortic pulmonary septum, which divides the heart bulb and arteriosum into the aorta and pulmonary trunk. As the heart continues to develop, bulbus cordis integrates into the walls of the ventricle in their smooth part. In the right ventricle, the heart bulb becomes an arteriosus cone, which contributes to the development of the pulmonary trunk. In the left ventricle, the heart bulb becomes the threshold of the aorta, a part of the left ventricle just below the aortic valve. Aortic and pulmonary semilunar valves develop from three pads of subendocardial tissue present around the aortic orifice and pulmonary trunk. They turn into three hillocks. Tricuspid and mitral AV valves are formed from proliferative tissue surrounding the AV channels. The structure of the tricuspid valve includes three tubercles, and the mitral (that is, bicuspid) - two. In the future, the valves have three and two leaves, respectively. Initially, the primary atrium functions as a pacemaker of the developing heart; but the venous sinus soon assumes this role. In the fifth week, a sinoatrial node (SA) develops in the right atrium near the entrance of ERW. After the venous sinus is integrated into the heart, cells from its left wall are determined near the opening of the coronary sinus at the base of the interatrial septum. With the addition of some cells from the AV region, the AV node and bundle form just above the endocardial pillows. The pathways originating from the AV-bundle extend in the direction from the atrium to the ventricle and are divided into left and right branches of the bundle, which are found throughout the ventricular myocardium. In the end, the CA-node, AV-node and AV-bundle receive nervous innervation coming from the outside of the heart. At this stage, the development of the primary conducting system is completed. 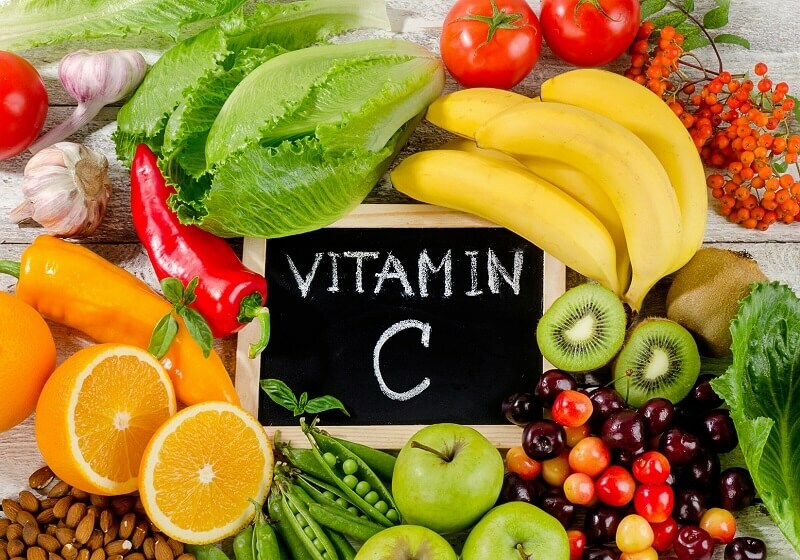 The cardiovascular system begins to develop the very first, because it allows the whole body to fully develop. The future heart begins to pulsate already on the 22nd day after fertilization of the egg. On day 26, self-circulation of blood through the primitive circulatory system is observed. The development of the heart of the fetus goes through a series of complex and strictly natural stages. 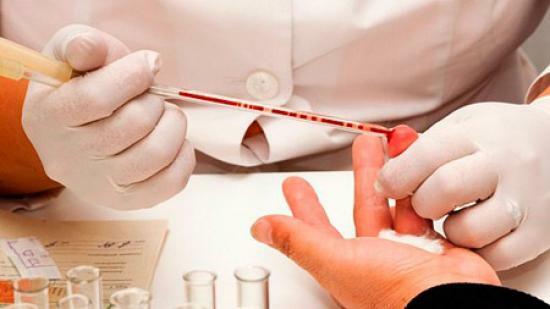 Violation of one of them can lead to the death of the embryo or congenital malformations. Every sexually active woman needs to be extremely cautious and take a responsible approach to a possible conception, because in three weeks, when there are no signs of pregnancy, the fetus is already beginning to form a heart. If at this time he will be exposed to negative factors of influence, then he may experience malformations. 1. Б. Карлсон. Основы эмбриологии по Пэттену. В 2-х томах. М.: Мир. 1983. 2. С. Гилберт. Биология развития. В 3-х томах. М: Мир, 1993. 3. М.С. Виноградова Эмбриология. Методические указания к практическим занятиям. Новосибирск: Изд-во НГУ, 2003. Eclampsia is closely associated with preeclampsia, so that these two pathological conditions in any literature are considered indivisible. Arise during pregnancy and most often pose a considerable threat to the health of both the mother and the child. If medical treatment is carried out on time, the pregnancy ends with the birth of a healthy baby.